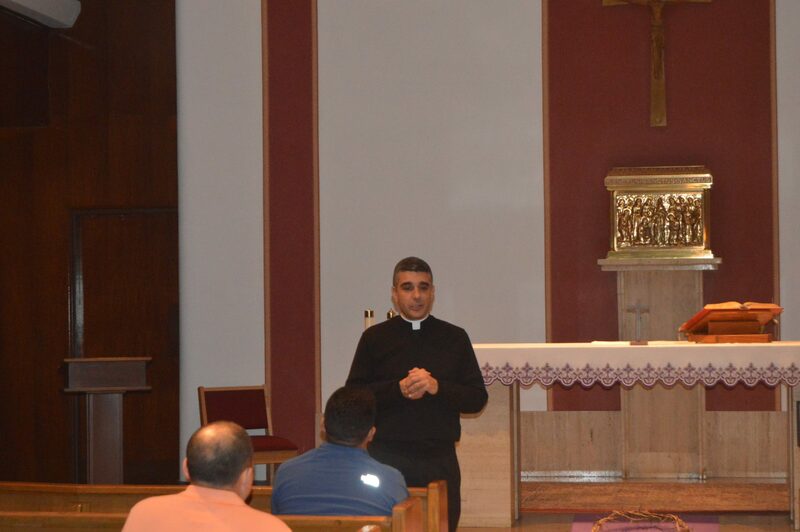 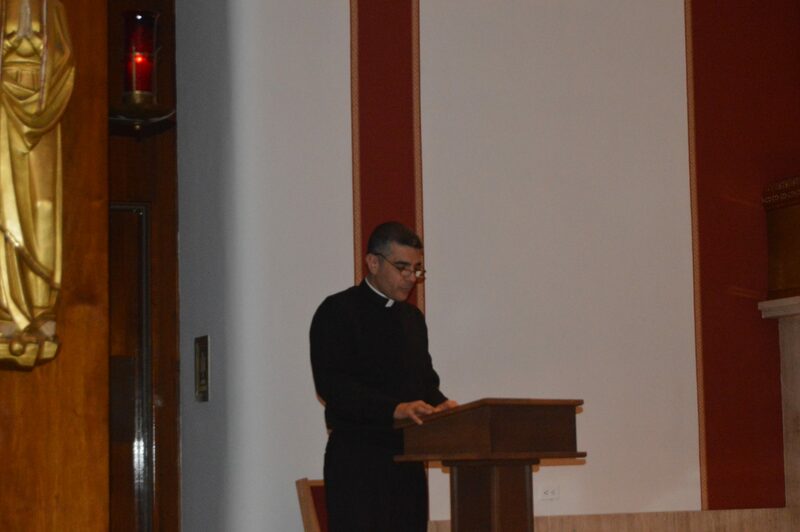 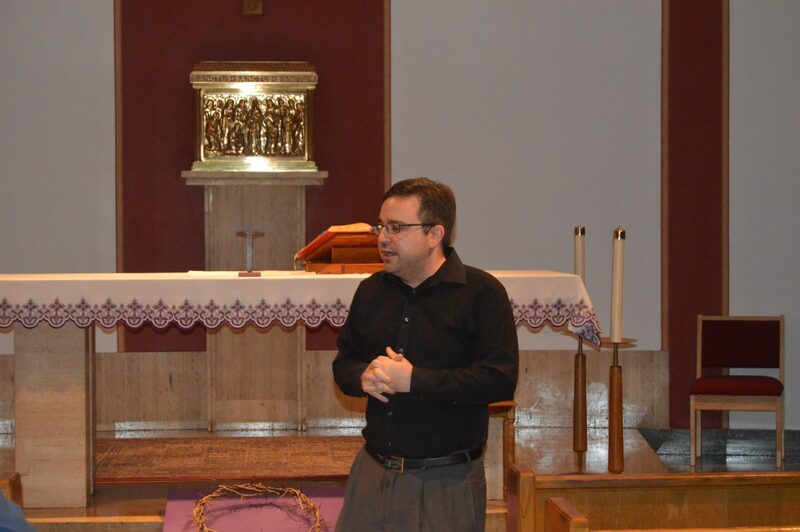 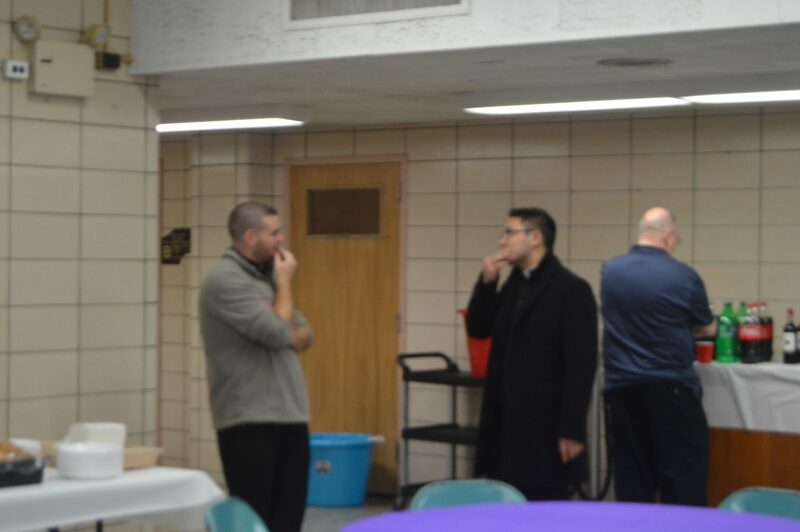 On Thursday, February 15th, our Cathedral Fathers, Frs. 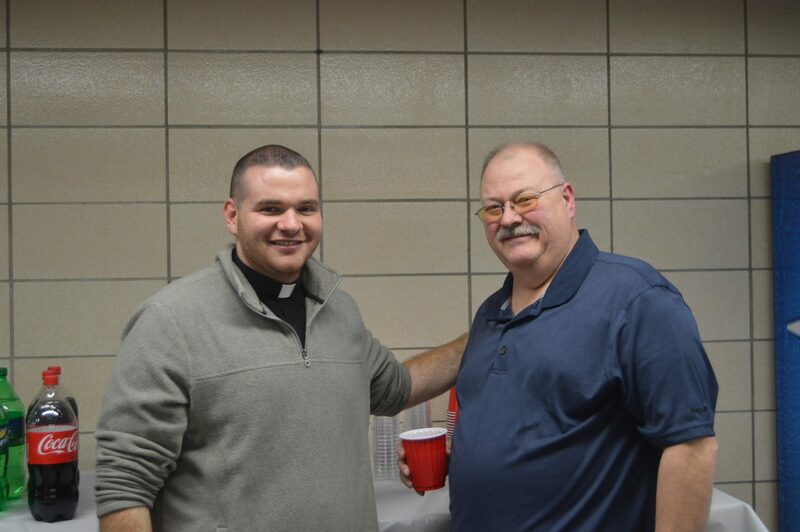 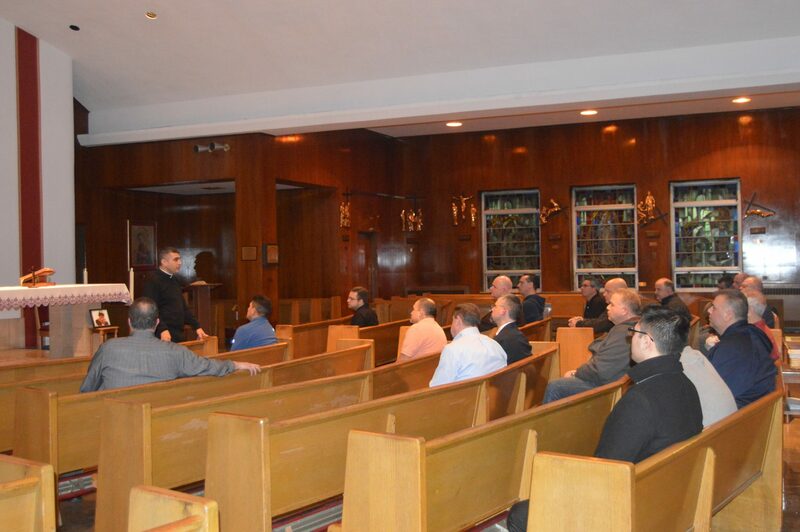 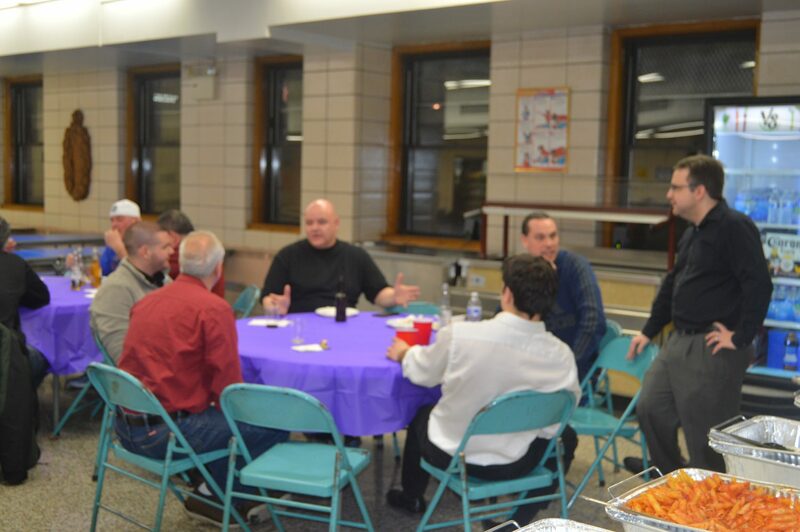 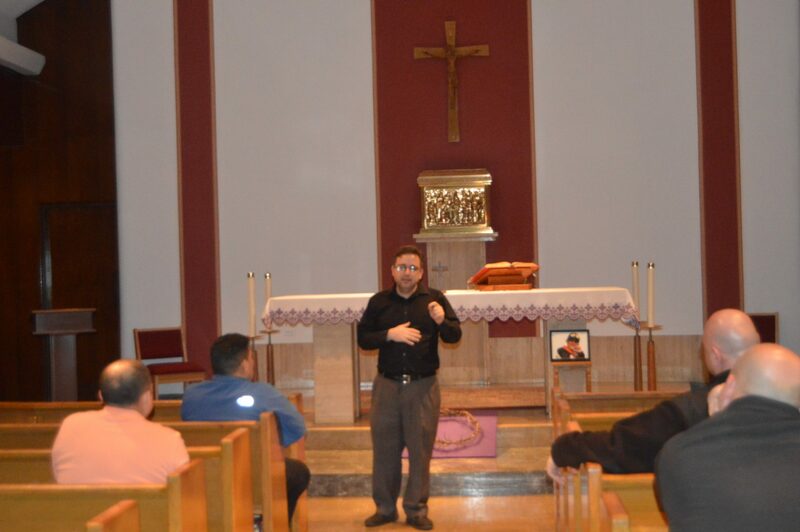 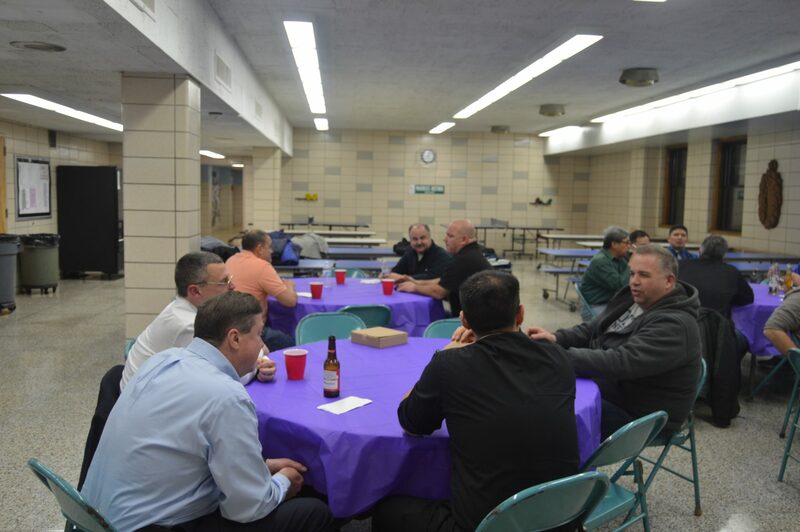 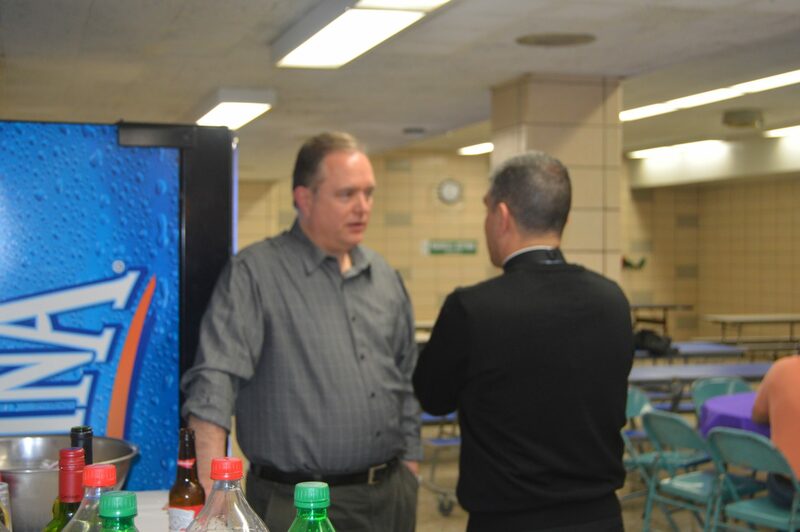 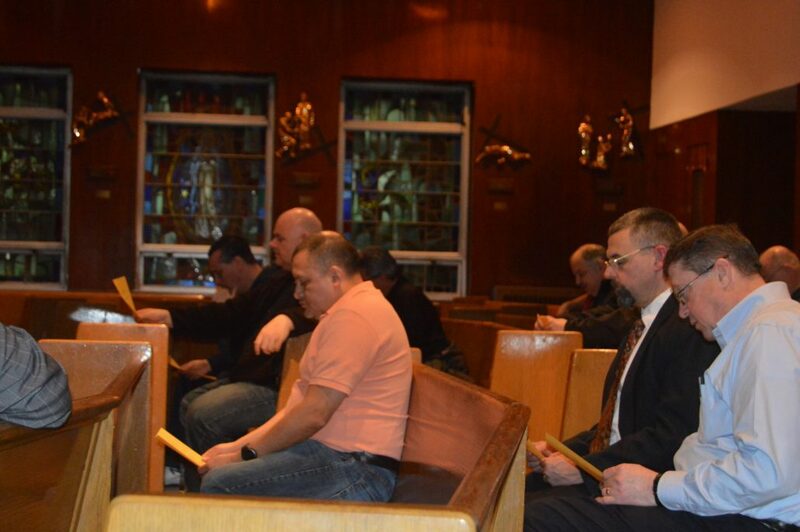 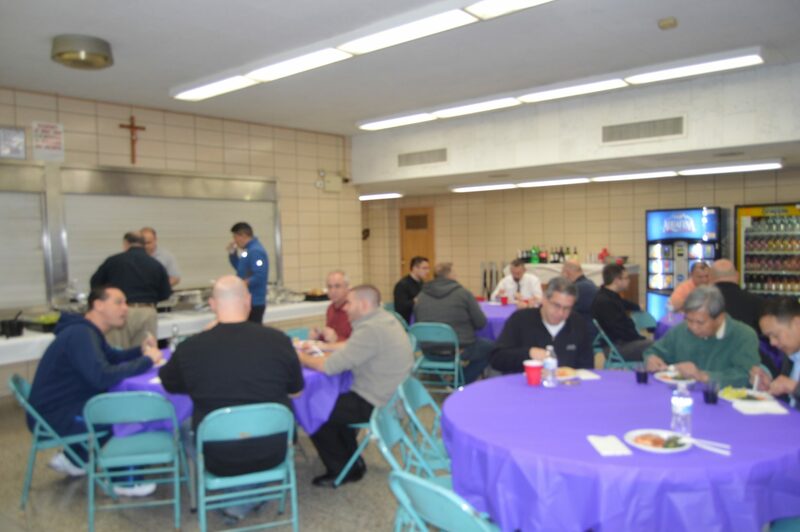 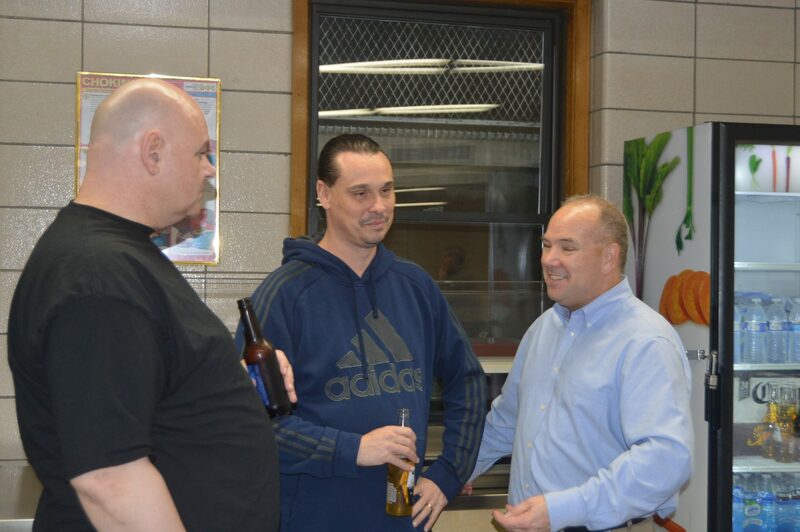 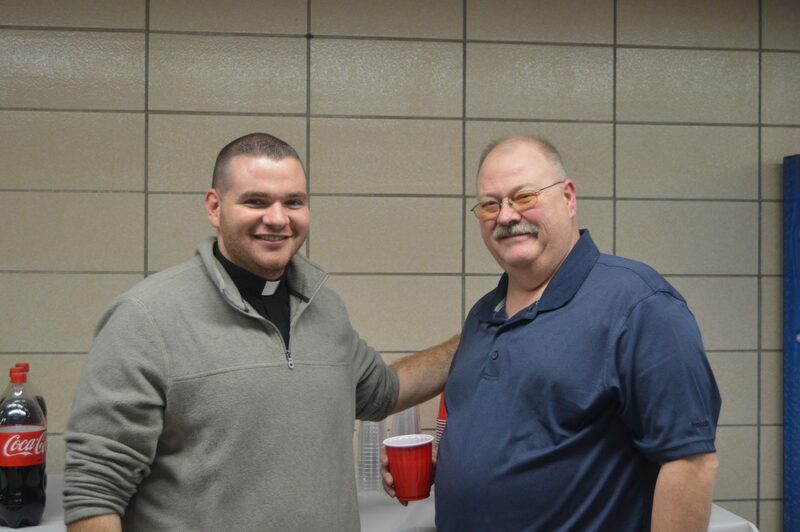 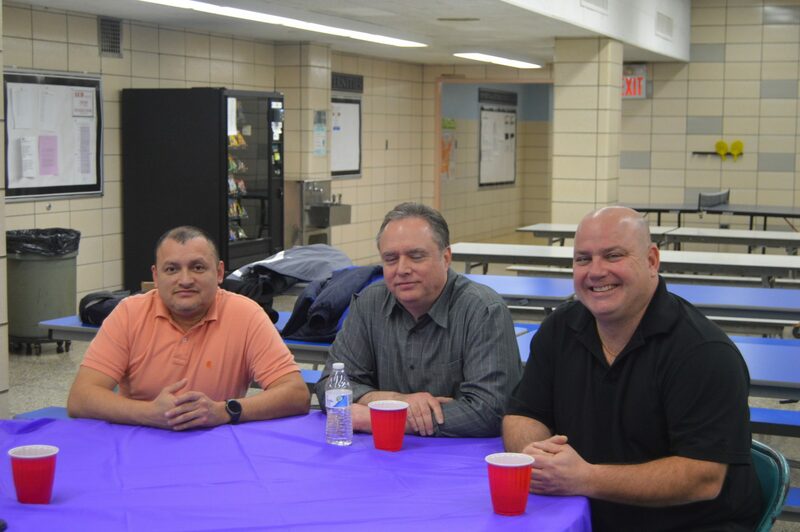 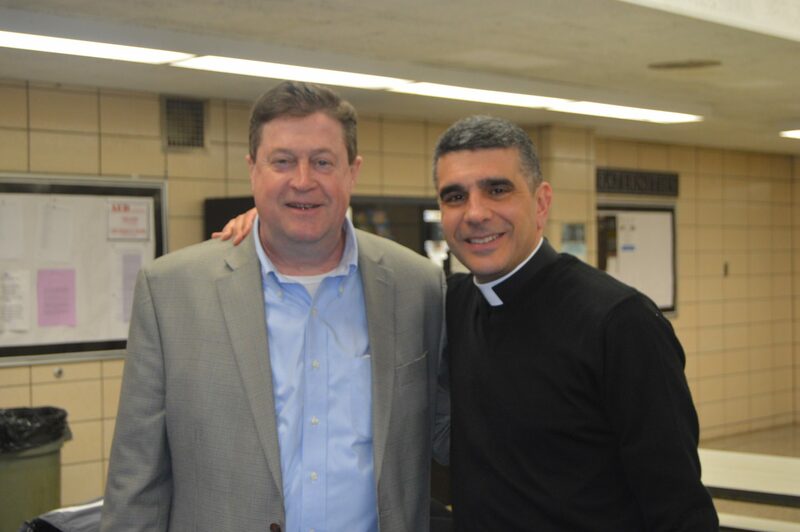 Fonti, Lee, & Bethge, hosted an evening for our Cathedral Dads, some of whom are “Crusaders” themselves. 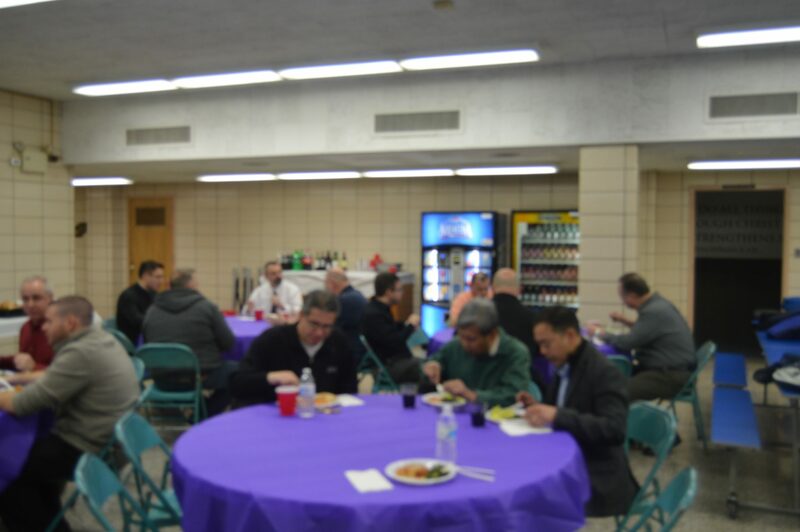 Celebrating the gift of fatherhood, our Fathers and Dads shared a meal together, listened to a conference on masculine spirituality given by Dr. Phil Franco, and ended the evening watching the Ranger/Islander game.